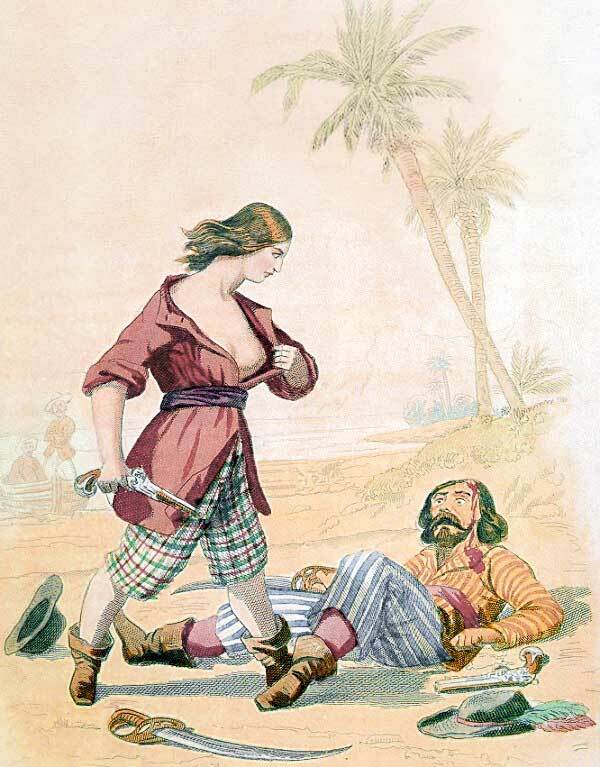 Pirates & Privateers : Did Mary Read have a husband? Question of Bellec Justine (03.16.2016): Did Mary Read have a husband? A: During the war of succession of Spain Mary Read was committed in the Hussars and became the aide of a Flemish officer called Read. They married and opened the Inn of the Three Horseshoes together. Three years later her husband died and the hostel closed.